Achieving full regulatory approval before a crypto exchange is launched is a big deal. The first soon-to-be regulated exchange for crypto assets has opened for beta testing. 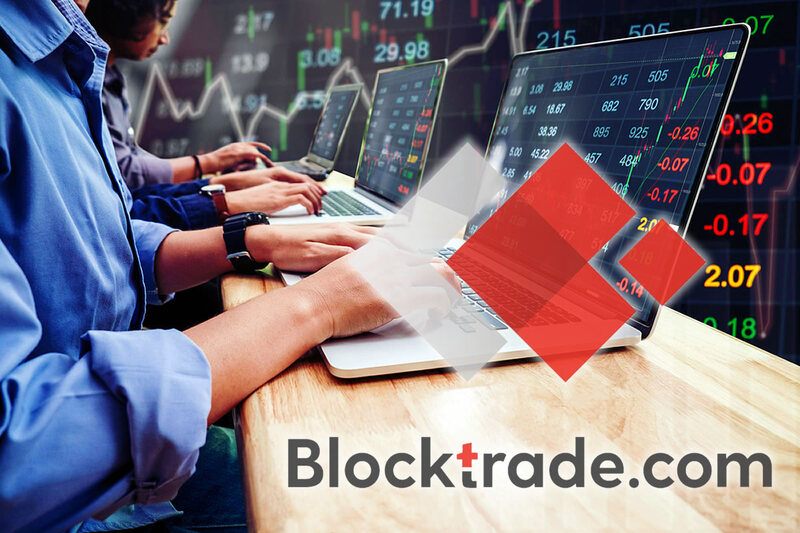 Initially Blocktrade.com will offer Bitcoin, Ethereum, Litecoin, Bitcoin Cash, and Ripple’s XRP trading pairs. Later this year it will offer Crypto Traded Indices, Security Tokens, and Tokenized Assets. It is expected to fully roll out the exchange in September, at the moment only registration is open. He went on to say that more institutions entering crypto markets will reduce some of the volatility which is also putting off a lot of traditional investors. He also believes that ICOs will eventually be traded on the exchange as the technology is available but they have yet to be regulated. More regulated exchanges and the possibility of the US Securities and Exchange Commission (SEC) introducing a Bitcoin exchange traded fund (ETF) could have a very positive impact on the industry and crypto prices.